A few months ago, I didn’t even know that a lash comb was a thing that existed. But now, it’s a key part of my lash toolkit. If you want the perfect separated lash look, a lash comb is your best friend. 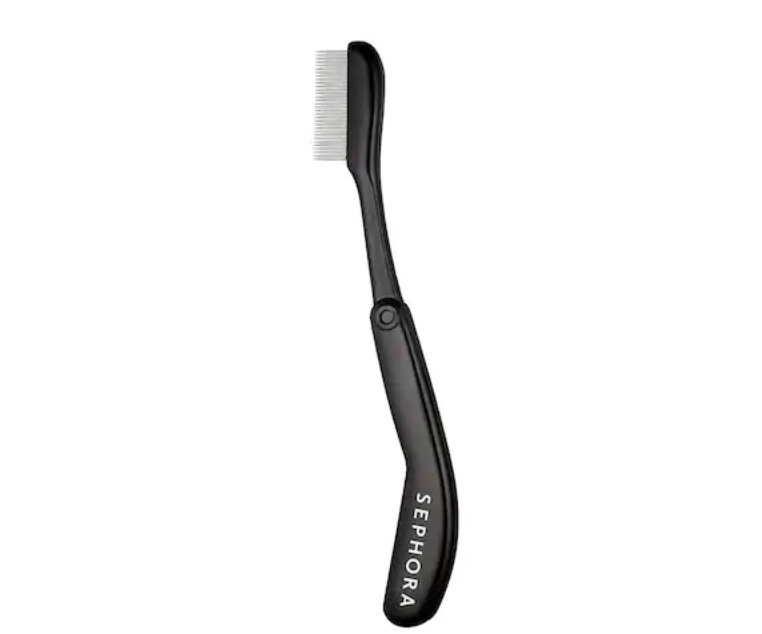 There are plenty of lash combs on the market, but the one that launched my journey was the Sephora Collection Lift Off Lash Comb($10). The cool thing about this particular lash comb is that it’s foldable, so it makes storing it easier and, more importantly, more hygienic. 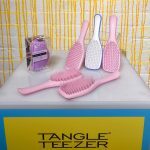 Why Use A Lash Comb? Comb through your lashes before applying mascara to help with lash separation. Correct clumpy mascara applications by combing through your lashes after you’ve applied mascara (but while it’s still wet!). Combing through helps remove some of the clumps and separate lashes that have been stuck together. Blend your real and false lashes together for a more seamless look. Define your eyebrows by combing through them. To use a lash comb, begin at the middle of your lashes. Like you would with mascara, wiggle the comb a bit at the base and comb up. For a visual demonstration, see the video below. First, if you use a lash comb after mascara, be sure to do it while your mascara is still wet. Lashes that are coated with dry mascara are stiff and brittle. Combing them in this state can encourage breakage. Second, I recommend using a lash comb with metal teeth rather than plastic ones. The main reason for using a lash comb is to achieve a separated eye look. Plastic teeth tend not to separate as well as metal ones can. Finally, and more importantly: While lash combs are great, they do involve putting pointy teeth pretty close to the eye. 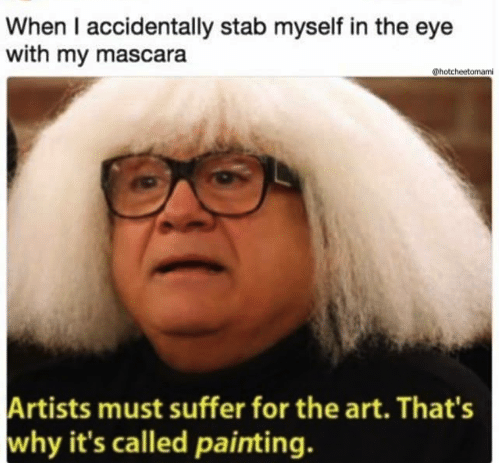 Personally, I only ever comb my lashes with my eye closed. This way, there’s no chance of poking my eye.